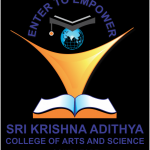 The Department of Commerce in Banking & Insurance (B.COM B&I) is a full time Undergraduate degree course spread for three-years established in Sri Krishna Adithya college of Arts and Science in the year 2018. The advent of Market-Oriented approach, Globalization, reforms and Competitions in the Financial sectors and the need to equip prospective banking and Insurance professional to face the challenges ahead, lead Our Institution to established a specialized course in Banking and Insurance. The main aim of the course is to create trained professionals who are able to handle various financial activities associated with banking and insurance sectors. The syllabi help the candidate to get an exposure to operational environment in Banking & Insurance. Banking and Insurance is one of the most significant career choices for students as it is well paid, Secure and High Status Career. It not only provides the students with theoretical knowledge but also helps in thorough understanding of practical application of the theory. 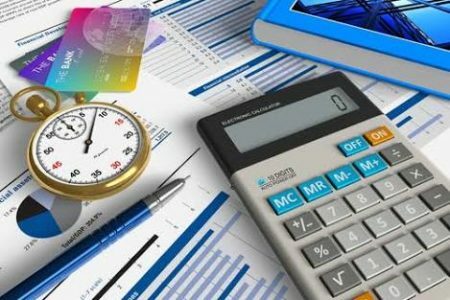 This course provides ample exposure to the students with market reforms, projects and assignments to understand the dynamics of finance in a better way. To provide students the theoretical concepts, which is required to understand and dissect financial and business problems. To equip students with practical applications needed for financial analysis in their given area of study. To develop leaders for the business, government and educational communities.